Potholing and daylighting are terms sometimes used interchangeably. The technique is done by Hydro or Air vacuum excavation. 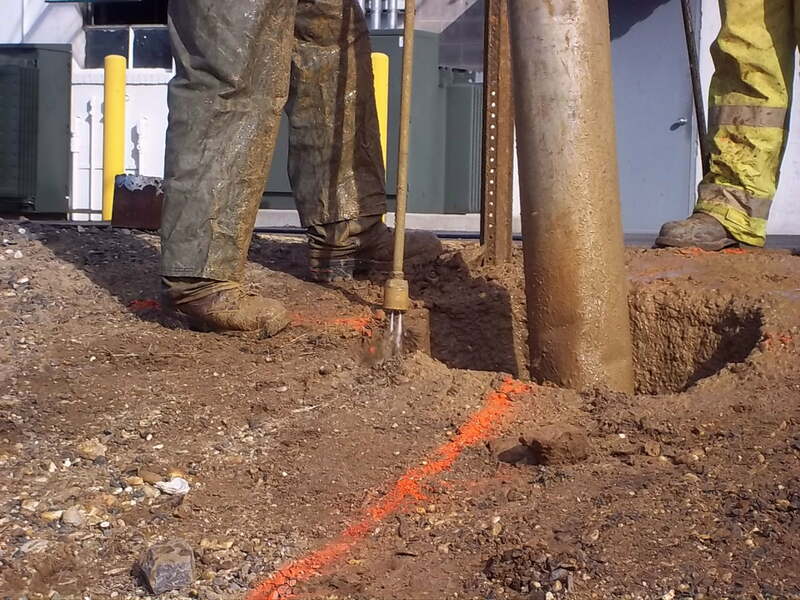 Our field crews create test holes in the soil to expose and determine the specific locations of underground infrastructure. Working in coordination with our clients, our vacuum excavation services significantly increase their daily production – safely.